I think it’s safe to say that Texas-Noir is a legitimate thing. 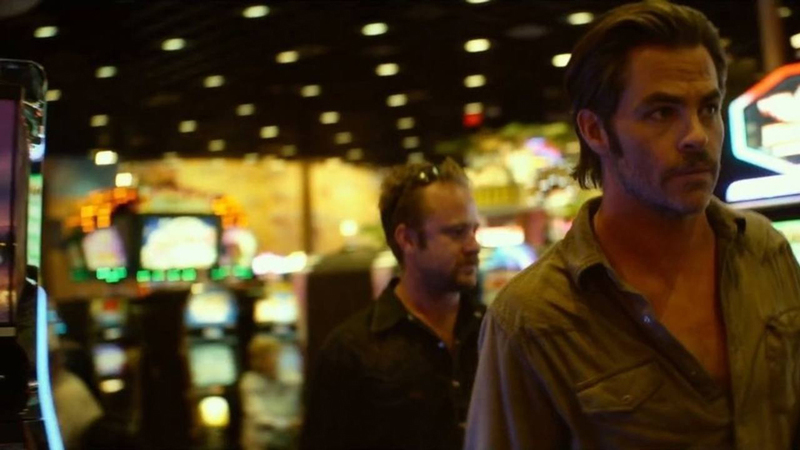 In film, we can point to Blood Simple, Flesh and Bone, A Perfect World, No Country for Old Men, The Killer Inside Me (although Jim Thompson’s dark noir classic novel, upon which the film is based, is far superior) or the more recent Cold in July as solid examples of the subgenre. These are stories that flirt with bad things done by good people, bad things get done by bad people, and the occasional good things done by bad people, where almost nobody gets out clean in the end. There’s a fatalism to these films that stands in stark contrast to most of the mainstream filmmaking going on, even in the standard crime genre. Morality is not laid out in black and white; and underneath the Texas sun, even the grays begin to fade and wash out. But what is it that pushes noir characters to the point where they’re willing to break the law, kill or be killed? Many times it’s love or lust. Sometimes it’s just that the characters are born broken in some way. But more often than not, economics is a major contributing factor. It’s no accident that film noir finds its roots in the Great Depression and its expression in the post-WWII landscape. When people feel powerless, that society is rigged and there’s no way to get out from under, crime becomes an act of liberation, of individuation. Rebellion becomes one of the only acts that a person can engage in to find some sort of truth (“Among human beings — only the rebel is the most beautiful figure and the most complete being. He knows how to be the potential tool of his desiring will. He knows how to obey himself and command himself, to preserve himself and destroy himself. Because the rebel is the one who has learned the secret of living and the art of dying.” – Renzo Novatore, 1922). At its heart, film noir is crisis cinema, and that brings us to perhaps the unlikeliest of Academy Awards nominees this year: Hell or High Water. 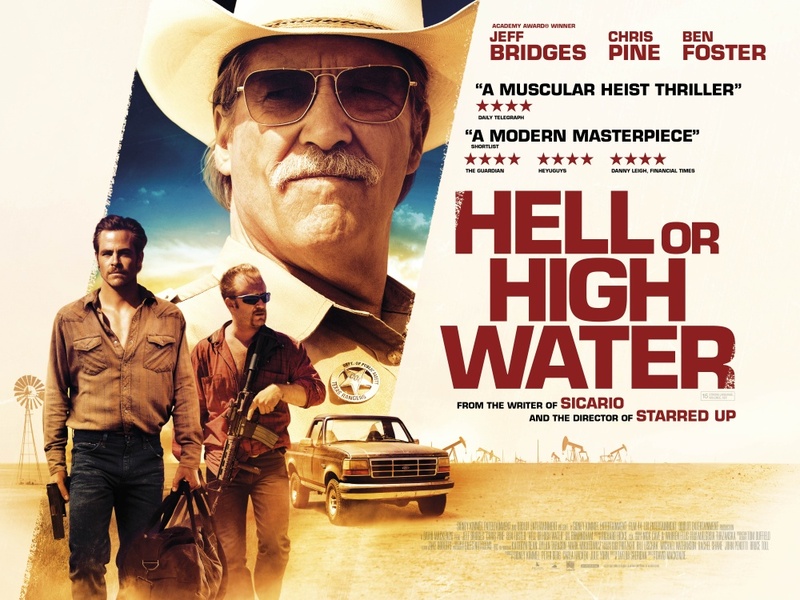 That Hell or High Water is nominated for best film is likely only due to the expansion of the nominations to nine entries, because this is not a film that is going to resonate with Academy voters. A bare-bones, low-budget crime story set against a backdrop of West Texas economic collapse doesn’t stand a chance against flashy musicals, coming-of-age pictures, historical dramas, family dramas, or classic theatrical adaptations. Oh yeah, the alien invasion film doesn’t have a shot either. The reason it’s getting critical attention is because the both screenplay by Taylor Sheridan and the direction by David Mackenzie don’t shy away from the fact that the poor, no matter what color their skin is, are getting fucked on a daily basis by the banks, by the law, by the government (which means that at least Sheridan might have a chance at the Best Original Screenplay award, but it’s still doubtful.). From the opening shot, circling the parking lot of a small Texas bank, where we pass by graffiti stating “3 tours in Iraq but no bailout for people like us” the writing is, literally, on the wall. The banks are the enemy in this film, and when brothers Toby (Chris Pine) and Tanner Howard (Ben Foster) bust onto the scene, robbing the bank and making their getaway with only slight setbacks, we are on their side as they Robin Hood their way across Texas with Rangers Marcus Hamilton (Jeff Bridges) and Alberto Parker (Gil Birmingham) hot on their trail. It’s not an exceptionally original story – the brothers are stealing money to pay off their family farm, using the bank’s own money – but Sheridan’s script smartly focuses not on the heists but on the characters, allowing Chris Pine to give one of the most impressive performances of his career, where he must rely on actual acting instead of his usual wink-and-a-nod action charisma. Ben Foster is solidly unhinged as the bad brother who’s done time for bank robbing (and who killed their abusive father in a “hunting accident” years earlier, which caused his mother to ostracize him), and just barely holds back enough to be a real character instead of a manic cliché. It’s still hard to believe he got his big break as Claire’s geeky artschool boyfriend on Six Feet Under. Bridges (who also received an Oscar nod for this role) can do this sort of thing in his sleep. He brings a subtle fragility to the role of an on-the-edge-of retirement Ranger with no family or friends outside of his half-Indian, half-Mexican partner who tolerates an unending torrent of racist jokes with a tired awareness that this is how Hamilton expresses friendship. The direction by Scottish-born David Mackenzie, is subtle and restrained, allowing the performances, Giles Nuttgens‘ cinematography, and a score by Nick Cave and Warren Ellis to do the heavy lifting. 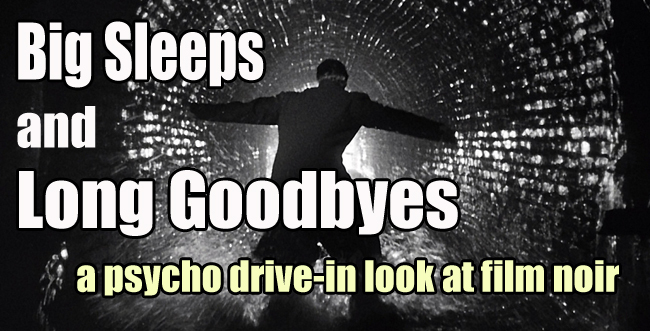 And while some may argue that the open-ended nature of the film shifts it from being a true noir, I’d have to disagree. The chess match of monologues that goes on at the conclusion of the film is a welcome variation of the clichéd guns-blazing showdown that one would expect from a film like this. Whether or not Toby will ultimately get away with what he’s done isn’t the point. He’ll have to live with it until then, and if that’s not noir, I don’t know what is. 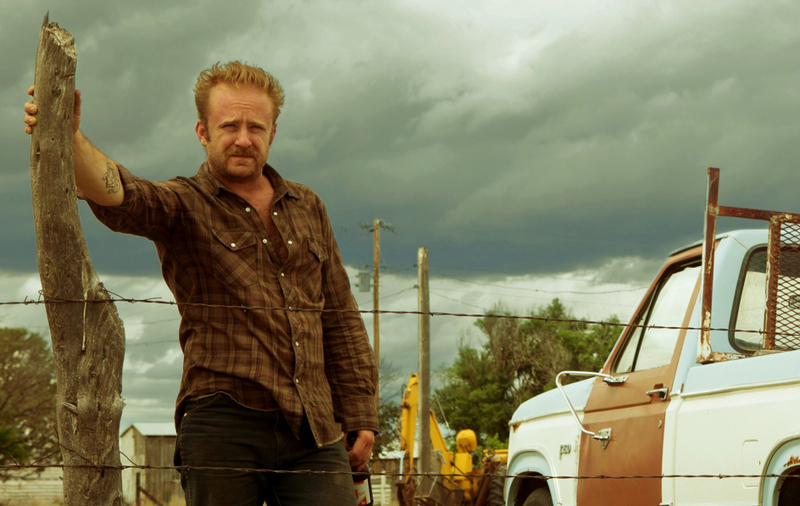 Overall, Hell or High Water is an understated neo-Western, neo-noir that deserves whatever attention it gets. But it’s not the sort of film that will end up taking home many mainstream awards. Films about poor white trash don’t do that unless your protagonist has a physical or mental handicap to overcome and raise everyone’s spirits. This is just a solid film, with solid performances, about believable characters doing things we all kind of wish we could get away with.